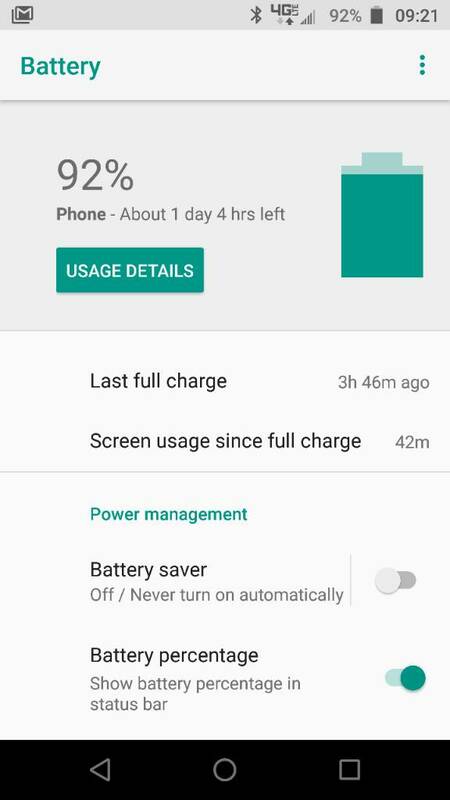 within the past 2 weeks, my z2 has had battery performance issues. I have tried to reboot , shut down and rebooted, havent added any apps, dont know where to start to look for an issue. Clear cache in storage and remove unwanted apps which are using more battery. Try to charge phone without any use. Try to off mobile data and wifi if no need. Charge phone upto 90% only and use it. When you go into Settings > Battery what does all the usage data look like? What processes or apps are using the most battery? The Clear Cache option was removed from the Recovery menu with Oreo 8.0. Which apps are the highest battery users? so after a dead battery today on my way home. But which apps specifically are using that battery? You can see the list of apps on that same screen your are reading. 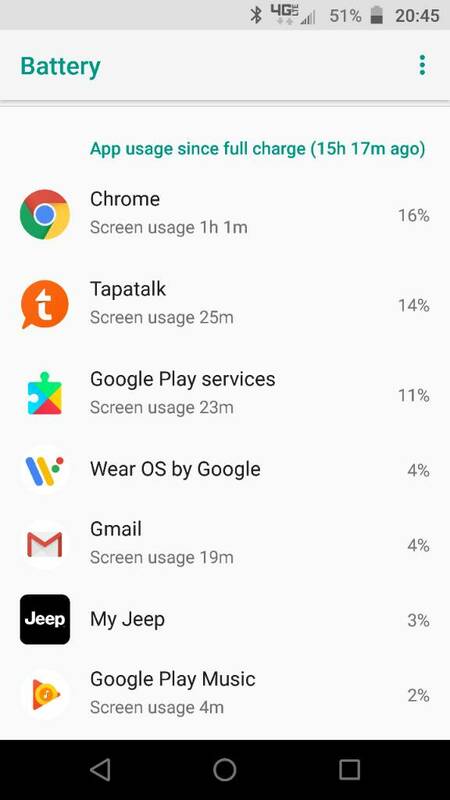 Which apps are using battery? On the main Battery Settings screen where you are gathering the usage data from & posting here.....scroll down. There you can see all the apps using battery. Like this screenshot. should I turn those 2 off? Moto app launcher is the stock Launcher. That's your "home screen" and all the home screen functionality. That seems like normal usage. Why is your Camera using battery and screen on time? What camera do you have installed? Also, apps that are not currently Optimized might be that way for a reason. Some apps will not work well if optimized, the they stop working when the screen has been off for a while. For example, if you wear a smart watch you don't want to optimize the Wear OS app or the phone & watch could stop communicating. I also have noticed the phone is always searching location even though the settings are on. so verizon replaced my phone with a refurbished unit. even opted for the moto mod battery pack for camping weekends. something went wrong with the battery from what the store told me. Good to hear that Verizon helped with a warranty replacement and things are working better.